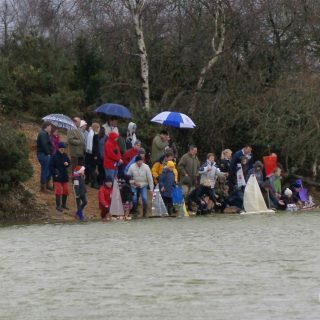 Important: You are viewing a list of all the current and past posts in the Boxing Day at Setley Pond category. 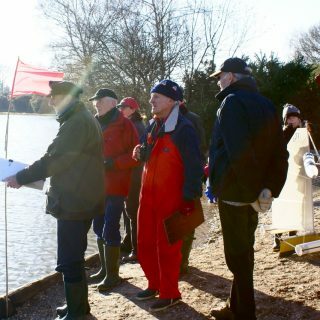 Please view “Boxing Day at Setley Pond” in our section of pages “About Setley Pond” – Thanks! 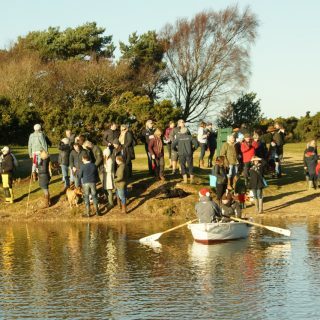 Boxing day 2013 was sunny but a lack of wind hampered the racing! 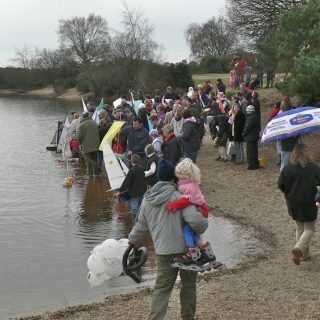 The Boxing Day 2008 was sunny but cold with an easterly wind. 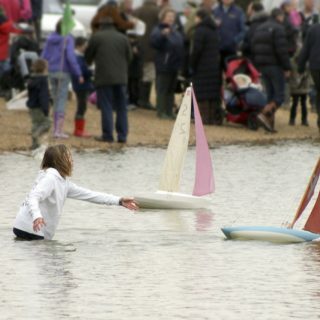 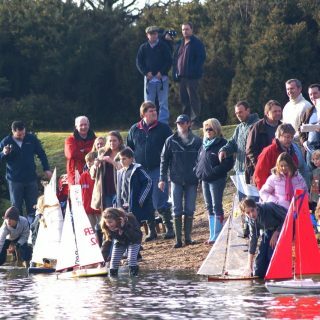 Boxing Day 2007 – the Lymington Yacht Club Regatta at Setley Pond on a sunny day! 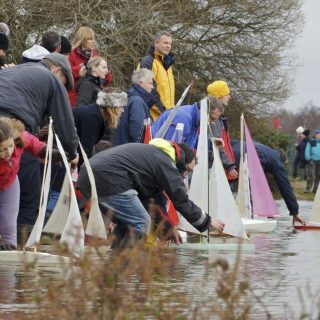 The Lymington Yacht Club Boxing Day Regatta 2005 – a rather grey rainy day at the pond!